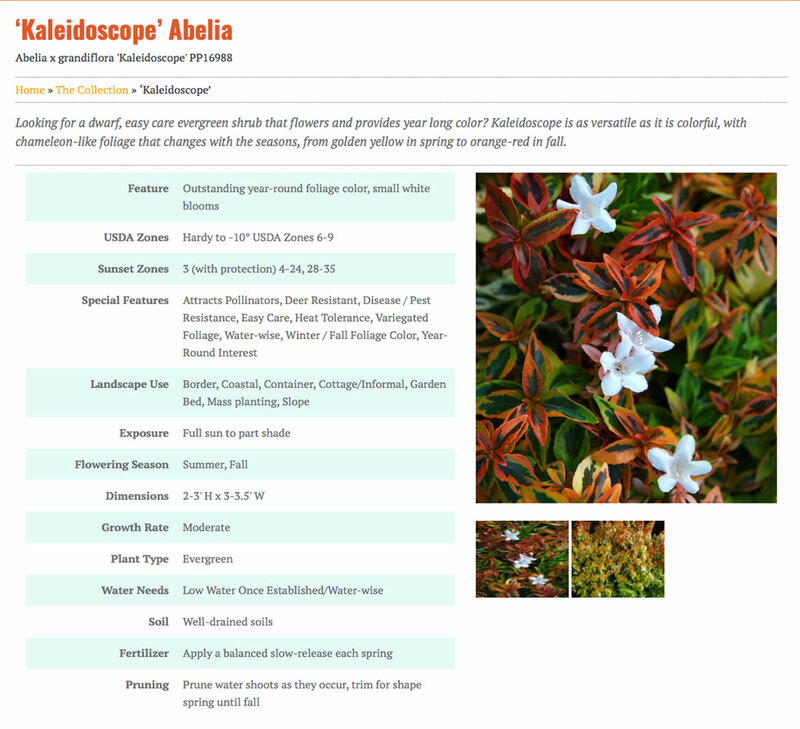 Rouviere Media did the website development for this plant collection as well as creating a climate zone infographic with maps, a retail locator infographic and a plant collection catalog. 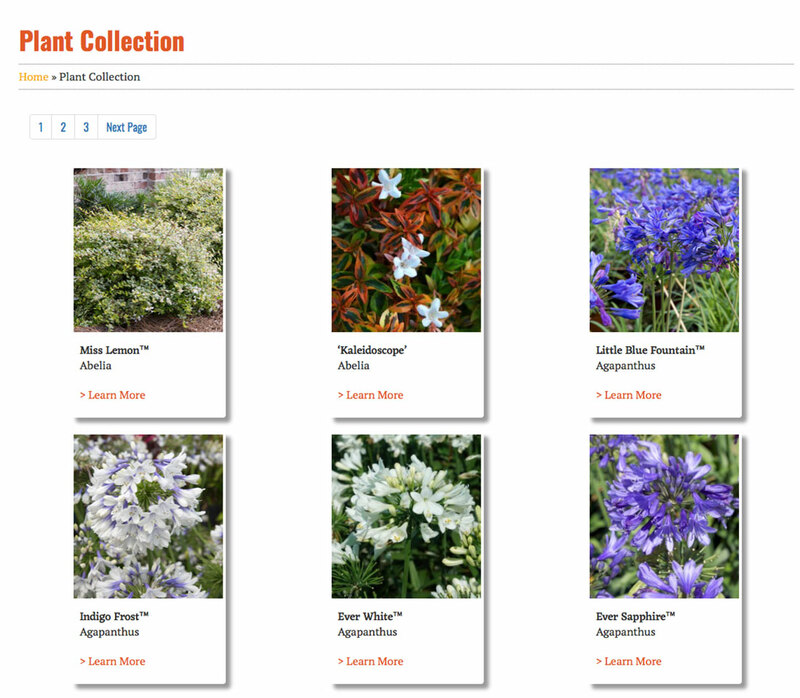 The Sunset Western Garden Collection is a live plant collection that focuses on plants for western gardens. Rouviere Media worked on the development for this site on assignment from Optera Creative, which did the designs. 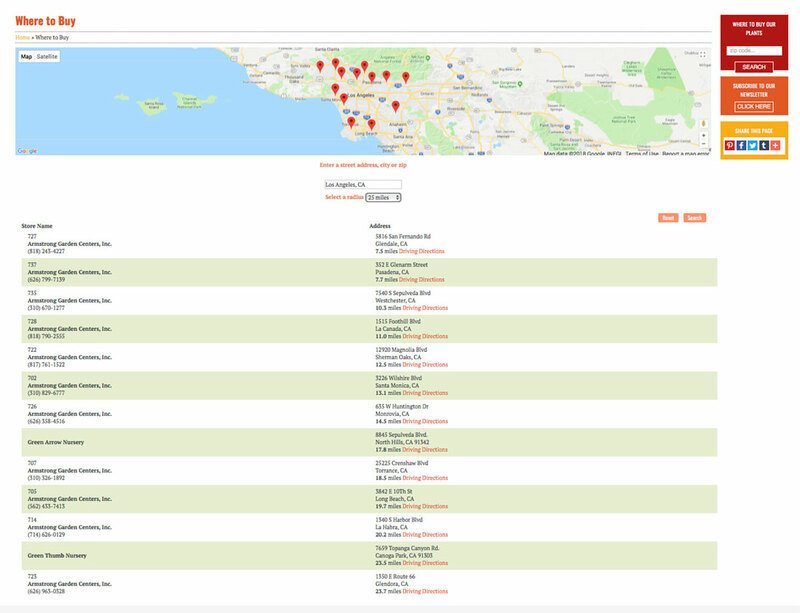 The site's content management system allows non-technical staff to update the site’s content. 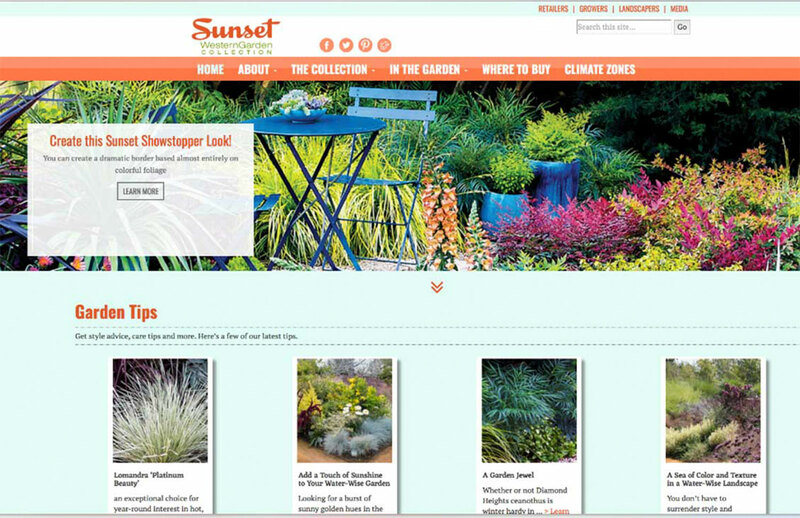 Rouviere Media also did the website development for this mobile site for Sunset Western Garden Collection. 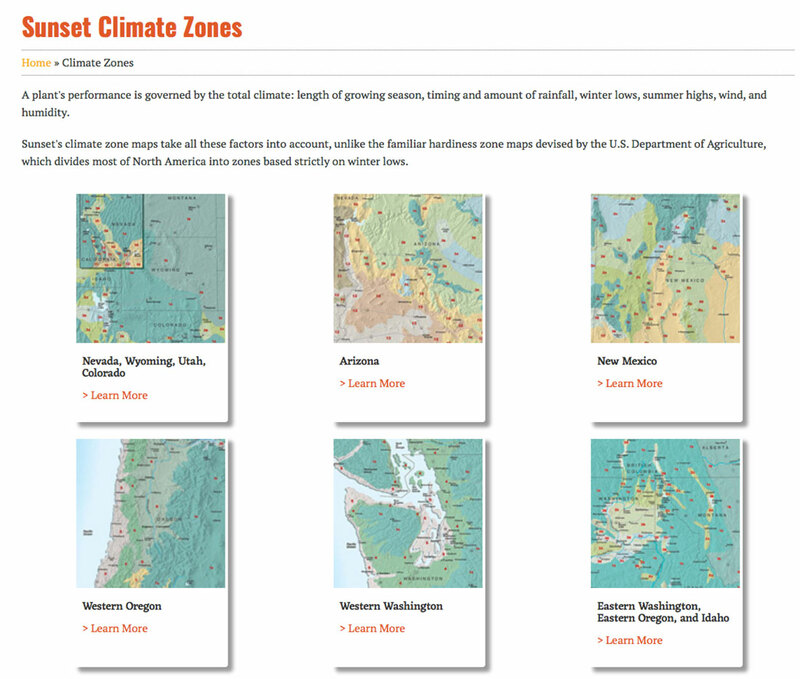 The principal features of this Expression Engine website include a climate zone infographic with maps, a retailer locator infographic and a plant collection catalog.